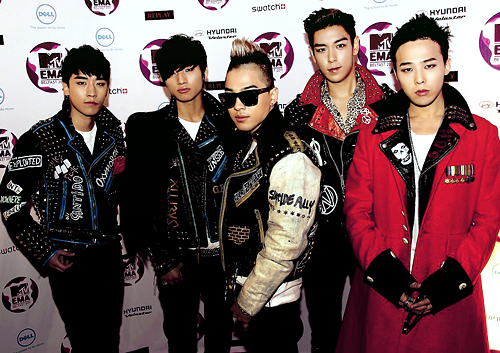 Dream or Reality | just one of the many blogs in the world…..
YG Entertainment’s hottest group are coming to town! 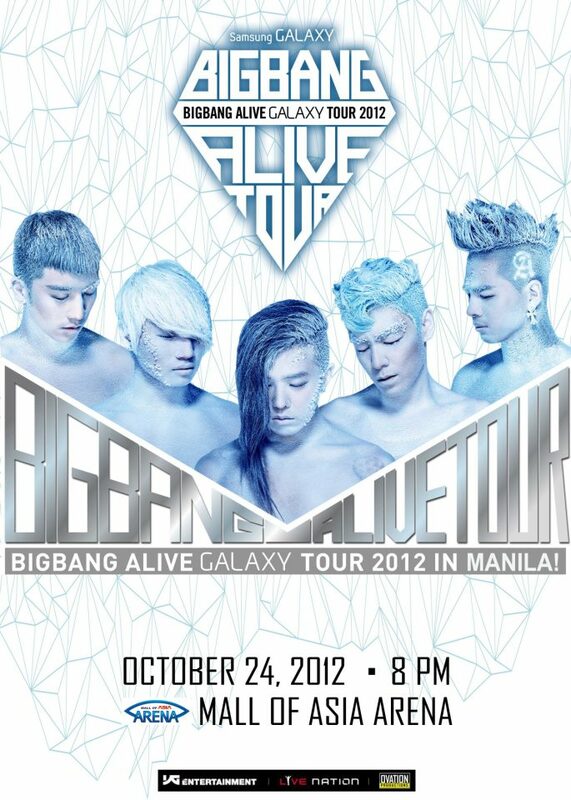 Korean boy group BIG BANG composed of G-Dragon, TOP, Tae-Yang, Dae-Sung and Seung-Ri are coming here in Manila on October 24 to perform live at MOA Arena as part of their “BIG BANG ALIVE GALAXY TOUR 2012”. Tickets are now available at all SM Tickets outlets. You may call 470-2222 or visit http://www.smtickets.com. 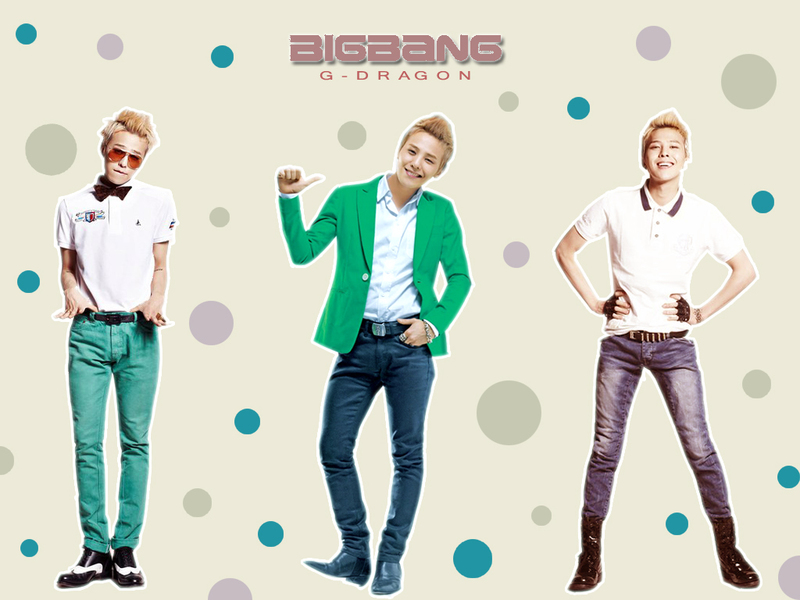 Hey VIPs!!! It’s been a very long time since I made new avatars/icons of our boys and I’ve decided this time to make new avatars/icons based on their new album pics! I so love their new album and I can’t wait to see them perform here live in Manila as part of their Alive Tour 2012! Hope you like them all! Here are the list of winners of the recently concluded MAMA at Singapore! – HyunA – Bubble Pop! Congratulations to all the winners! I’m sure that everyone who watched MAMA 2011 last night were very happy and amazed of the performances of our fave K-pop artists! Winners of the MAMA really deserves their awards! Can’t get enough of MAMA Awards? 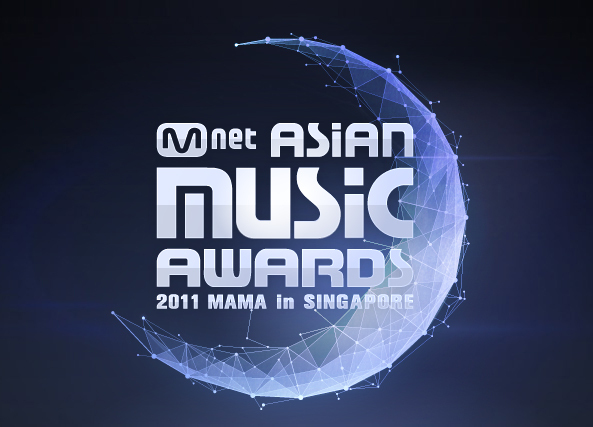 Well, gear up for the Mnet Asian Music Awards 2011. The exciting event will be held at Singapore on November 29! Start voting your favorite K-pop Artists online through the official ’2011 MAMA’ website now! Way to go BIG BANG! VIPs all over the world are celebrating for BIG BANG’S first ever award as “Best Worldwide Act!” at the MTV Europe Music Awards. 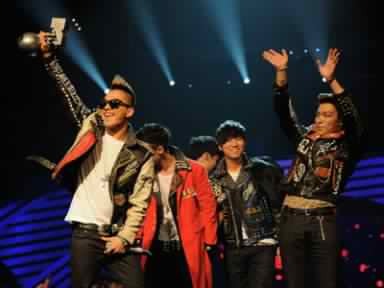 Big Bang stunned audiences by winning the award just moments ago. The Worldwide Act category celebrates diversity and the breadth of all the music that MTV has to offer by nominating incredible artists from all corners of the world.